If you are looking for "Holiday Cottages in Kent" or "Self Catering Accommodation in Kent" then we believe you have found it. 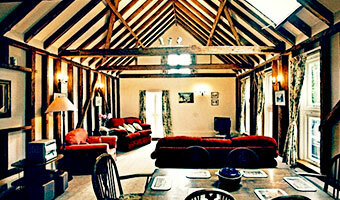 Little Dodges is a newly converted detached traditional stable providing. Visit the Spa Valley Railway for a weekend of intensive steam action with two mighty industrial Steam locomotives plus an array of road steam engines, stationary engines, model railways, a ride on miniature railway and a selection of real ales & ciders! The Summer Steam Festival will be centred round Eridge Station where steam and heritage diesel trains will run on a regular basis all weekend.